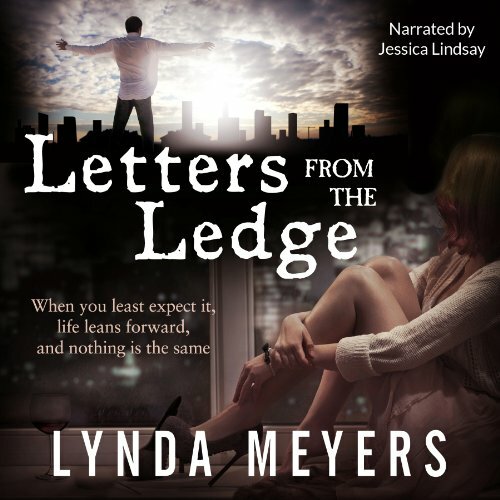 Showing results by author "Lynda Meyers"
Still reeling from the suicide of his best friend Tess, seventeen-year old Brendan struggles to overcome addiction and identity issues. Walking the ledge outside his Manhattan apartment has become its own sort of drug, as he stands night after night with his arms outstretched, ready to fly away. Sarah can see him from her window, and begins journaling about a boy on a ledge. Paige and Nate, a young couple in another building, can see both teens from their fire escape.